Since the first edition sold out a few years ago, I get constant questions about reprinting it. I really had no plans to do this until later, but it seems like you guys really want this, so here it is. The 2nd Edition is much larger than the first book, coming in at 204 pages and 1034 full-color images. About 75% of the images are all new, taken over the past two or three years. 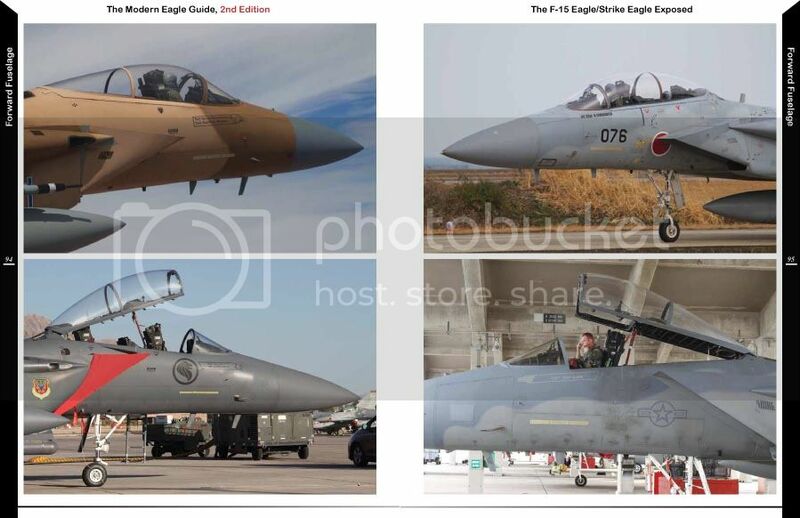 It gives greater coverage of the early jets, but also better coverage of the export jets such as the Korean, Saudi,and Singapore export Strike Eagles. This went to the printers a few weeks ago and should be ready for sale by February, depending on the printer's turnaround time. Retail cost will be $39.95. Before anyone asks, the Modern SLUF Guide was only barely affected by the Eagle Guide release and will go to the printers very shortly. It, too, is shaping up to be a huge book with about 180 pages and well over 1,000 images. Thanks for all the support over the years, everyone. 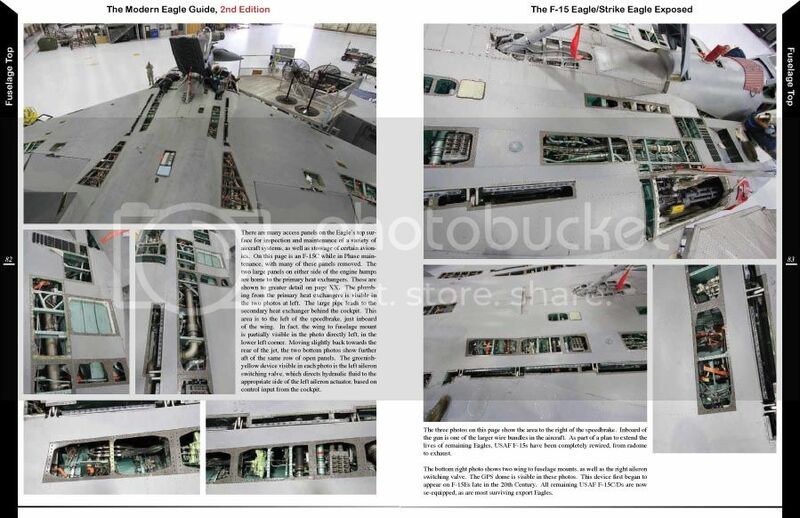 It's hard to believe it's been over seven years since I printed the first Modern Eagle Guide. I'm in! How about a Hog reprint too! All the photography is done. I just need to fit it into the queue. Best book news ever! Good stuff, Jake! Can we pre-order this new edition? No, no preorders yet. Maybe once I have a VERY firm idea of when exactly it will be here, I will consider it. Right now, the best I can say is late Feb/early March. Last edited by JakeMelampy; January 21st, 2016 at 08:59 AM. Just placed my order Jake! Great news, mine also ordered! Super Hornet reprint would be nice too! Can't afford to pay $200 for one on Amazon. Order for one just went in for me too. Screw that. 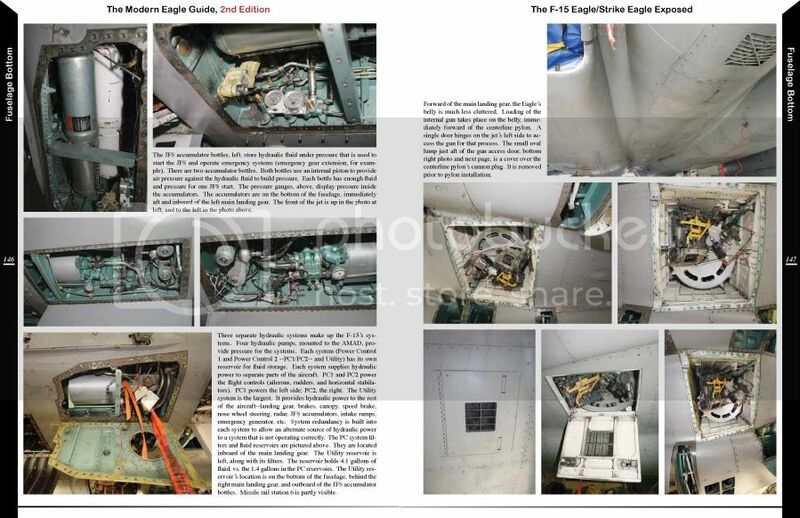 What I really want to know is: when's The Modern AV-8B Harrier Guide coming out?! 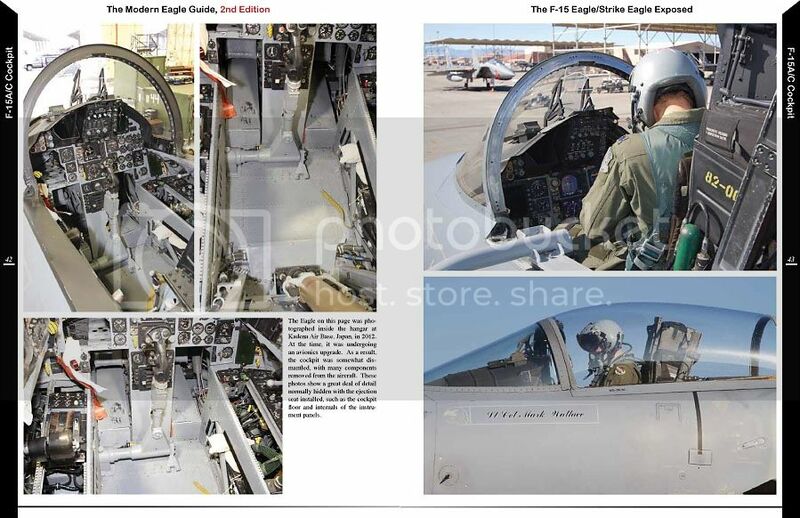 Does the new edition of Modern Eagle Guide have pix of the 144th FW (Fresno ANG) in it? I see a pic of the Montana ANG, but these aircraft went to Fresno after Montana changed its mission to trash hauling. Nope. I did the detail shooting at several bases, but Fresno wasn't one of them. Thanks guys. The response to this book is has been GIGANTIC!!! Well, Jake, your books are da bombe! Hey Jake....got the book and decals In the other day. The 2nd edition blows the old one out of the water. 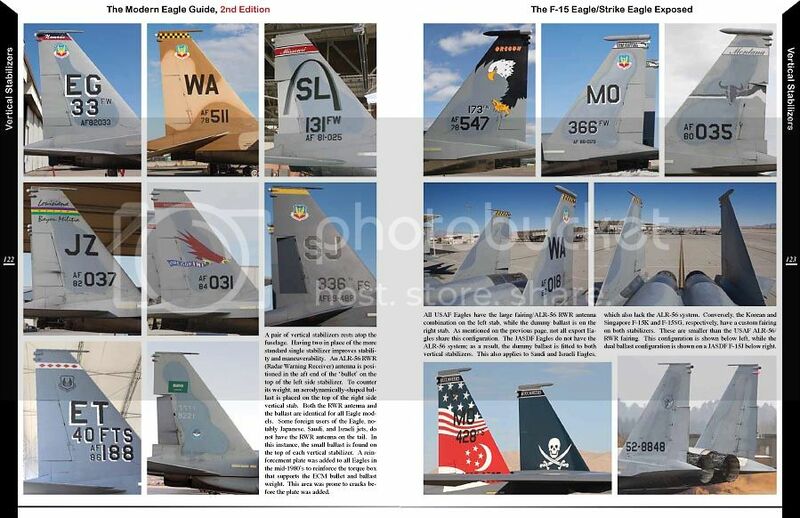 Excellent pics of every inch of the Eagle. Thanx for all the effort.